Subscribers no longer need a specific Samsung television to watch 4K movies, though there are a few more gotchas involved. 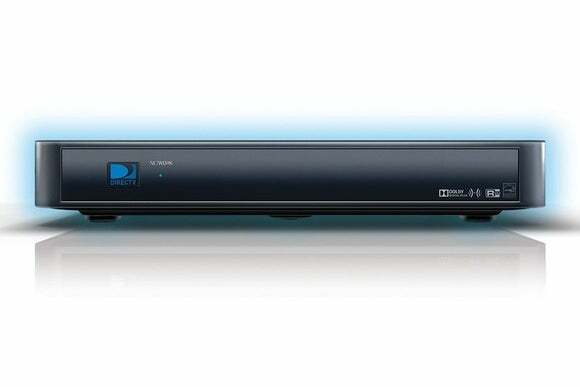 DirecTV is bringing UltraHD movies to more subscribers with its new 4K Genie Mini set-top box. The device, which DirecTV says is “about the size of a paperback book,” receives 4K video from the main Genie HD DVR, and pipes it to compatible 4K televisions over HDMI. Previously, 4K was only available on a handful of “DirecTV 4K Ready” Samsung televisions, but the new boxes should work with any UltraHD TV that’s HDMI 2.0 and HDCP 2.2 compliant. A $6.50 per month fee applies for each 4K Genie Mini receiver installed in the home. That fee also applies if you don’t have a receiver, but do have a DirecTV 4K Ready television. Regardless of how many receivers are installed, 4K movie viewing is limited to one television at a time. Unlike the standard Genie Mini, DirecTV isn’t offering a wireless version of its 4K box. That means you need a cable outlet that runs from the HD DVR to the 4K Genie Mini box. Professional installation is also required. The movie rental service relies on downloads instead of streaming. DirecTV says it will always offer at least two pre-downloaded movies, but all other options must be recorded in advance. This process lasts about twice as long as the movie’s runtime. Why this matters: Traditional TV providers have been slow to adopt UltraHD video, even as streaming providers like Netflix and Amazon offer their original programming in the higher-resolution format. Still, it looks like 2015 will bring some progress for cable and satellite providers, with Comcast and Dish Network also planning to roll out 4K set-top boxes this year. With that chicken-and-egg problem solved, hopefully the arrival of live 4K channels won’t be too far behind.